Whether its a large commercial building, restaurant, or just your home or apartment, we do it all. We use only the best equipment on the market and while licensed, bonded and insured in New Mexico we provide technicians with the utmost training and expertise. Looking for personal services? We can tackle home cooling and heating with a 5 star take. During any season, schedule a check-up, tune-up, replacement or installation for any preference in heating, cooling, refrigeration or ventilation. To some, having control of your environment is a must. We keep this in mind when working with commercial HVAC systems. With our advanced staff, tools and equipment, we are able to execute a clean and organized system, allowing for optimal performance and control. Installation, sales, and maintenance set us apart from the rest as we keep that 5 Star Standard. The transition between seasons can be swift. Be prepared with 5 Star Refrigeration in any change in weather and let us make the difference in comfort. With years of experience we will be able to service, replace or check any furnace or heating unit. We are familiar with all brands and can make the transition a quick one. 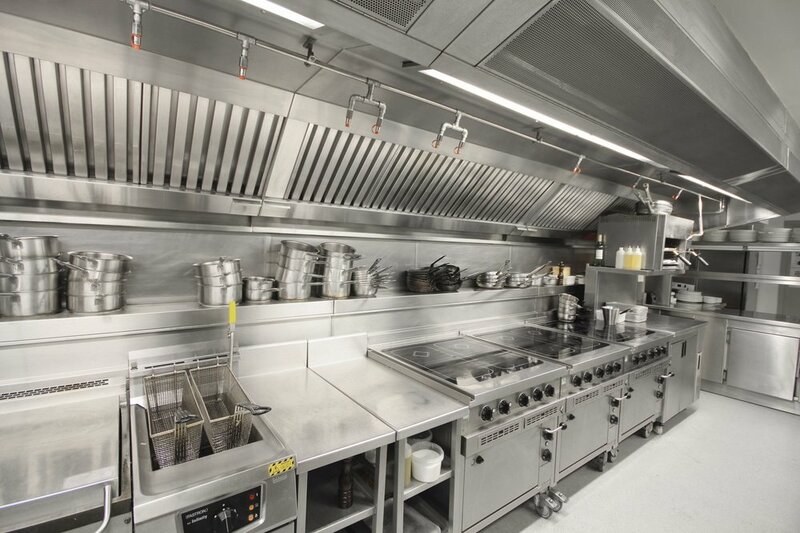 When working in a restaurant kitchen, or environment where clean air and ventilation is critical, 5 Star Refrigeration raises the bar. Our expert technicians will make any installation or repair seamless and will leave your air crisp and you worry free. As most New Mexicans know, the Summer season is one that screams hot. 5 Star Refrigeration has mastered the art of comfort, and delivers state of the art service and cooling systems to make your home or workplace the place to be. Take shelter from the heat and allow 5 Star Refrigeration to give you a crisp air conditioned environment. Whether refrigerated or evaporative cooling, we will dial in the 'comfort zone'. 5 Star Refrigeration knows repair, and when it comes to restaurant appliances, we take it seriously. We know that any restaurant relies on its kitchen equipment, refrigerators and walk-in freezers to be working at optimal performance. Working equipment is essential to run a successful restaurant. We are prompt and professional, allowing for a quick and exquisite fix. Call today for a quote on any repair or service.